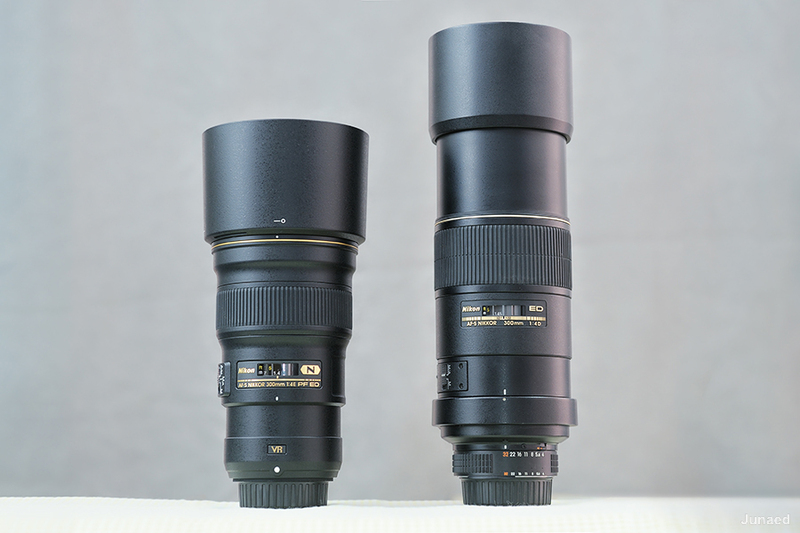 Nikon announced the AF-S Nikkor 300mm f/4E PF ED VR lens in early 2015. 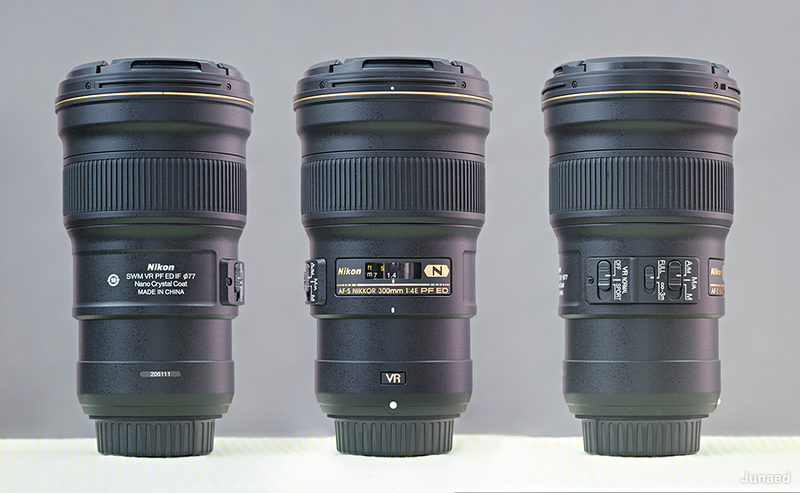 An update of AF-S Nikkor 300mm f/4D IF-ED lens after a long time which was released back in 2000. The old master was renowned for its optical performance and still a highly regarded lens. So all of us anxiously waiting to see how the new kid out perform the old one and by what margin. After the initial release some users pointed out the lens has issues with Vibration Reduction performance. In March 2015 Nikon acknowledged the issue and released a service advisory stating that they will fix the affected models and lens with serial number of 205101 or later has already been updated. 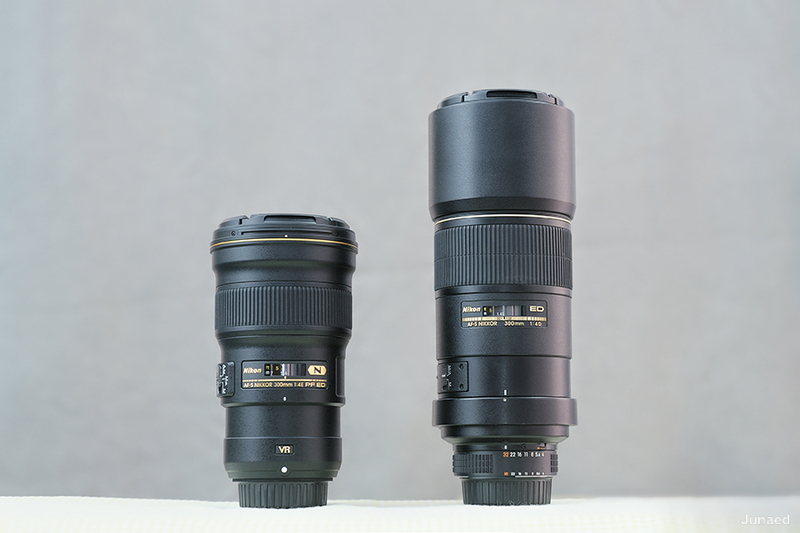 The key feature AF-S Nikkor 300mm f/4E PF ED VR lens has is its compact size & weight. Besides the incorporation of 4.5 stop VR is something Nikon users were cravings for a long time. I have been using the old AF-S Nikkor 300mm f/4D IF-ED lens for quite sometime. As a result I know what are areas Nikon needed to update. Optically the old lens is very good, but it weighs 1.5 kg and has no VR. Using the lens handheld for long hours and in early morning is very difficult. Nikon fulfilled both the issues in a way beyond my expectation. I really loved the compact size of the new PF lens. The plastic body is sturdy enough to give a solid feel. Its made in China like an iPhone. The shape of the lens is good for hand holding. Focusing ring and lens control switches are well placed. White lens mounting mark is prominent, which is easy to find out. The lens mount has rubber gasket for weather sealing. As an “E” series lens it has no aperture control lever in rear end. The plastic lens hood HB-73 has a bayonet mount. Front end of the lens has a protective soft rubber ring. The 77mm filter thread is buried inside which makes it little difficult to screw in the UV filter. You can clearly see the difference in filter thread placement in following images. Nikon kept the Tripod collar ring RT-1 as an optional purchase. While using the lens I never felt the need of a tripod collar. My camera body with vertical grip weighs more than a kilo which counter balance the lens easily. 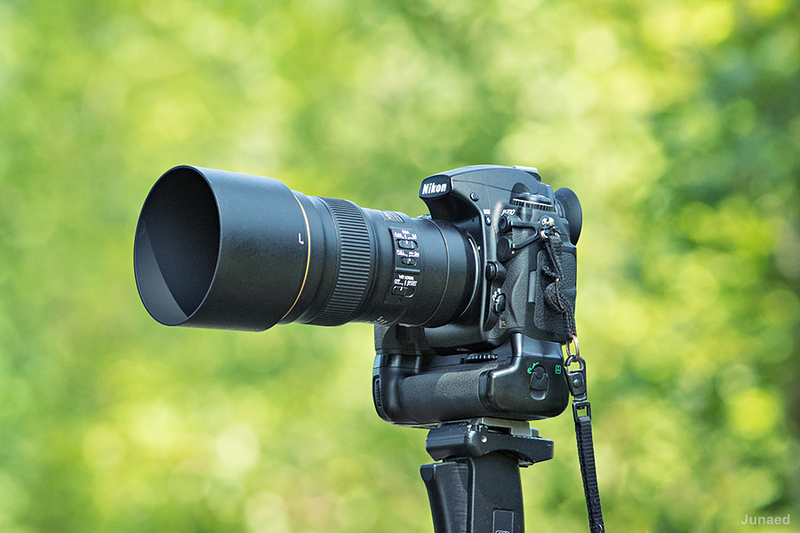 Most standard professional lenses that weighs less than a kilo don’t need a tripod collar. The tripod collar ring may be a helpful for light weight body like Nikon D5500 or D3300. The Phase Fresnel element is not normally visible. But you can see this glass element from certain angle relative to direction of light source. 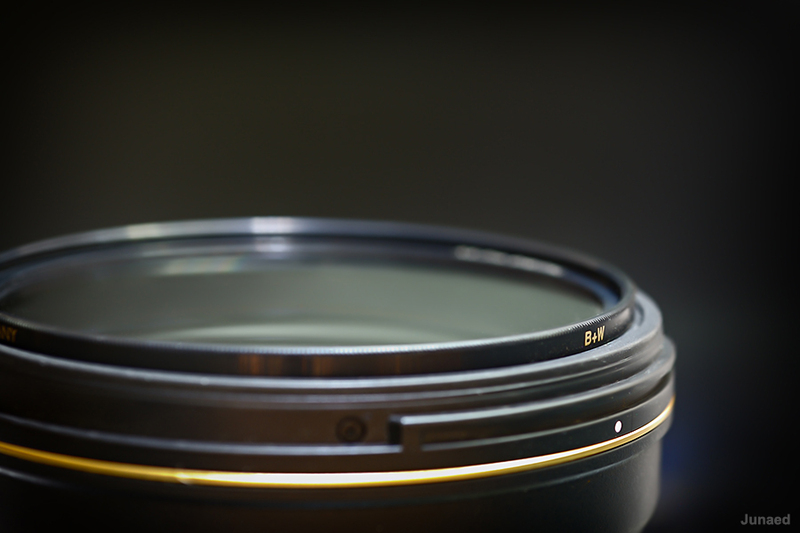 It helped Nikon to reduce the number of glass elements used in the lens resulting in a lightweight and compact lens. Now a days auto focus is something that is available even in the cheap mobile phones. But for a prime lens like this we need something more than ordinary. In a sunny environment any lens can lock on to its subject easily. The real test is when situation gets tricky. 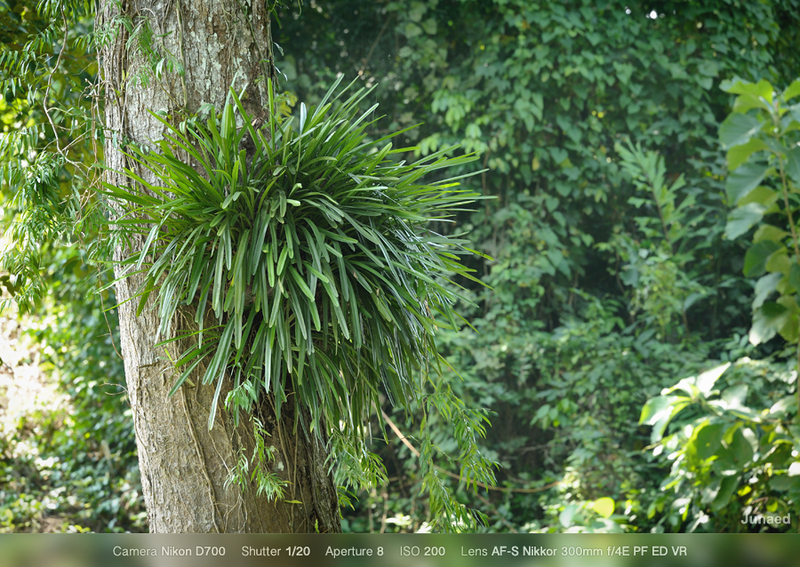 For example I shoot a lot time in sub tropical forest. Shooting birds in the shade of big trees and sun peeping through the leaves makes focusing a lot difficult. 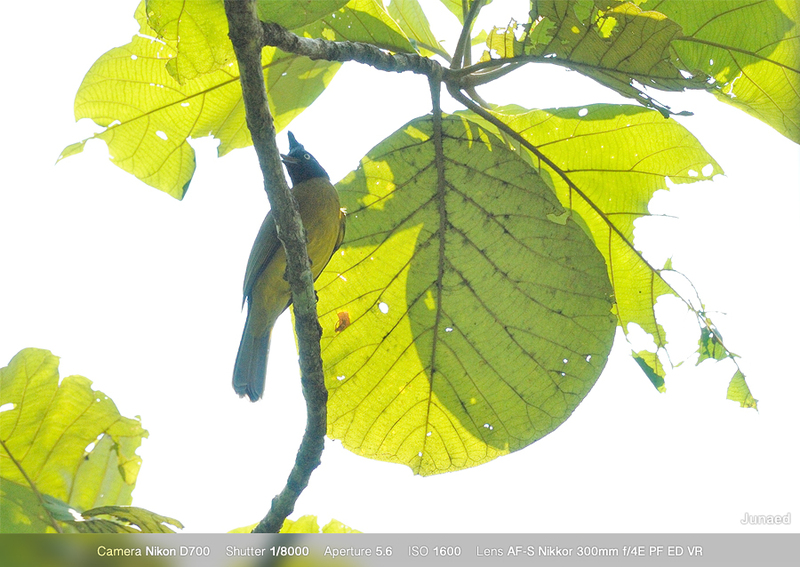 The image below shows a condition where the black crested bulbul came for a few seconds before it fly away. I didn’t get the chance to fix the exposure to match the lighting condition and sun was shinning right behind the bird. Otherwise I was shooting in a dark environment like below. I felt the auto focus performance of this lens has not improved. 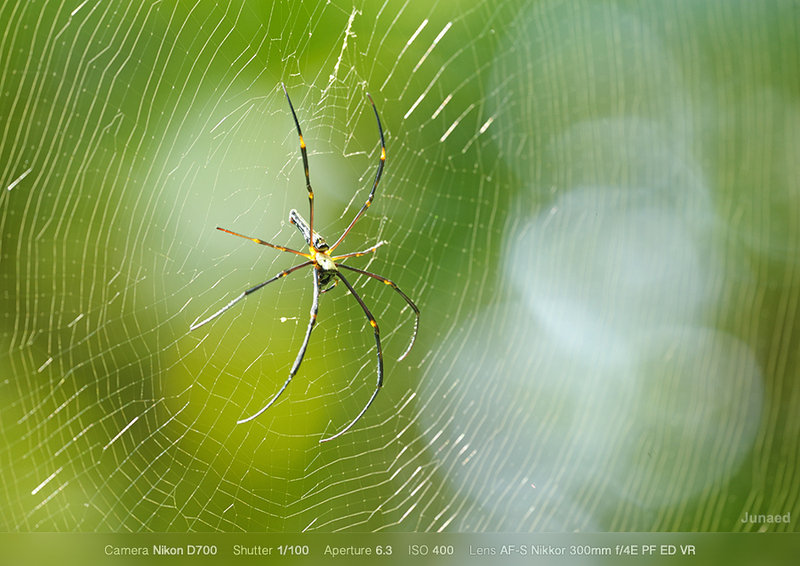 The focusing speed is equal to that of old AF-S Nikkor 300mm f/4D IF-ED lens. Which is not quick enough for a modern lens. The lens can focus easily in good lighting condition but in the forest it was fumbling. I had to manually override the lens a lot of time to lock on to subject. 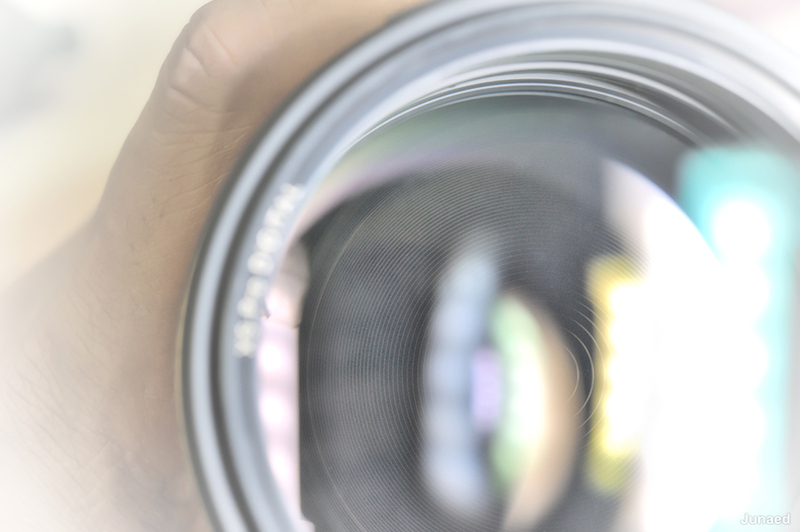 Good thing is the focusing ring is well dampened, so its easy to focus manually. 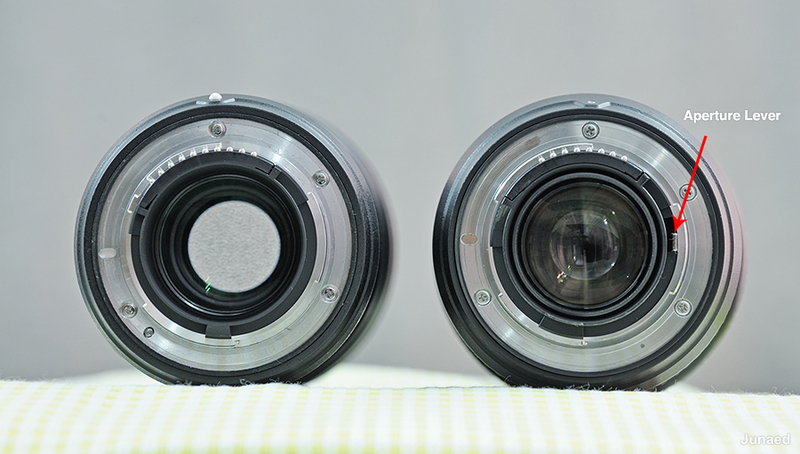 Here is test that shows focusing speed compared to the older model with and without Nikon AF-S Teleconverter TC-14E II. I used Nikon D700 body and lens cap was on. In bird photography we set out in early morning when light is low. It may be a boat ride through canal or a walk in the forest. Even with ISO 1600 or 3200 shutter is not high enough to shoot handheld with a 300mm lens or 420mm (with 1.4X Tele-converter). The addition of 4.5 stop Vibration Reduction to this lens feels like a charm. I found it to be extremely useful. I compared the VR functionality with AF-S Nikkor 70-200mm f/2.8G ED VR II, and the AF-S Nikkor 300mm f/4E PF ED VR delighted me. For test purpose I shoot with a shutter speed as low as 1/10 sec and took 7 consecutive images. With lighter 300 F4 PF I got four images sharp enough to meet my demand while the 200mm F2.8 missed a lot which weighs more than 1.5 Kg & has 3.5 stop VR. Nikon decorated this lens with all sorts of degrees AF-S, E, ED, N, PF, VR, SIC, IF etc. All the marketing hype fades away if the lens doesn’t perform up to the mark. In regular use I found the optical quality of this lens is very impressive. The images are sharp and crispy even in wide open aperture of F4. The chromatic aberration and ghosting is indeed well controlled. Nikon attributes this improvement is due to the use of Phase Fresnel element. One know issue of the PF element is that in certain high contrast situation it may generate ring-shaped colored flare. I’m not worried about that as I’m not facing this issue in my nature of photography. The lens exhibited less distortion than previous model. 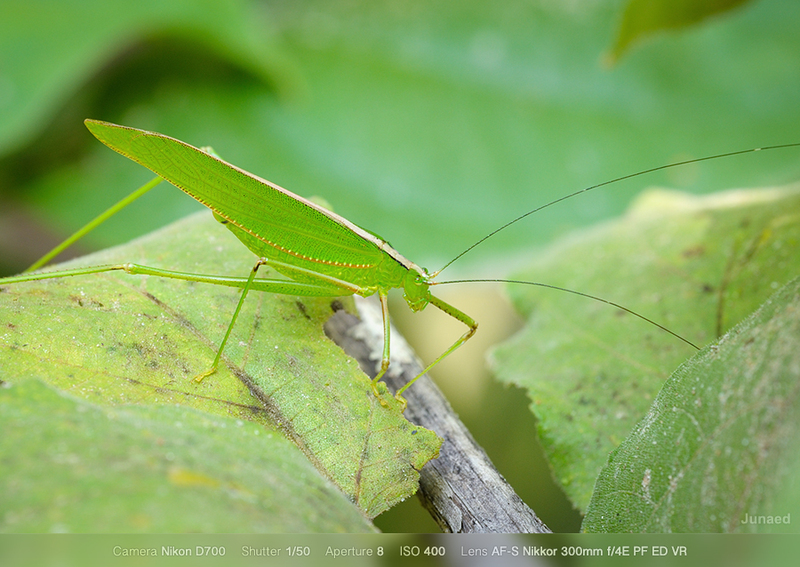 In open aperture it is clearly better than the AF-S Nikkor 300mm f/4D IF-ED lens in terms of sharpness and contrast. However as I stopped down further the differences gradually fades away. In higher aperture value (above F8) in my opinion the old lens shows overall better performance even with teleconverter. 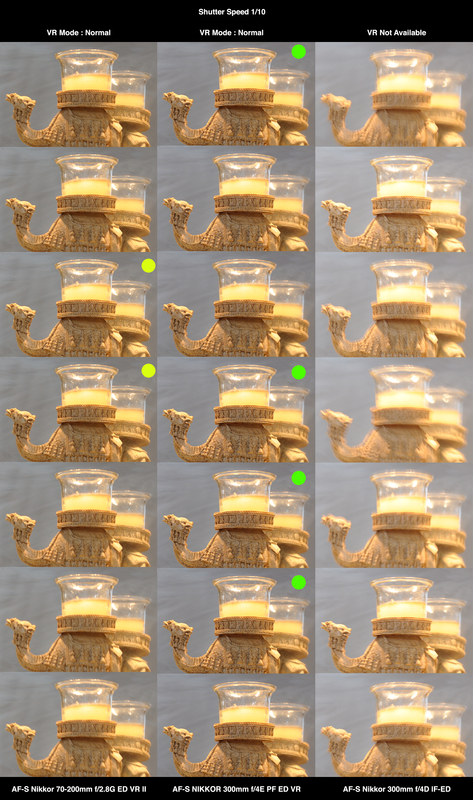 At aperture 22 and 32 images become noticeably softer may be due to diffraction. 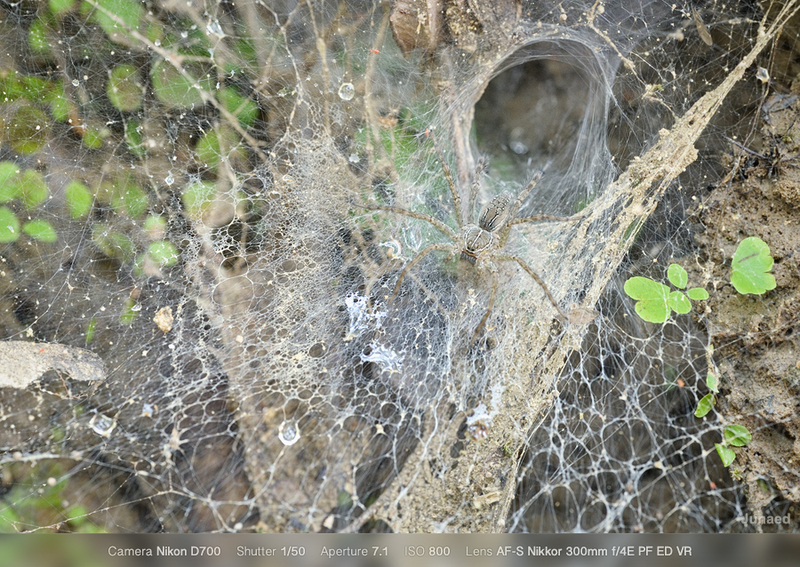 Prime lenses like 300mm f4 may show degradation in image quality when UV filter is attached. But the degree of degradation varies depending on the filter used. 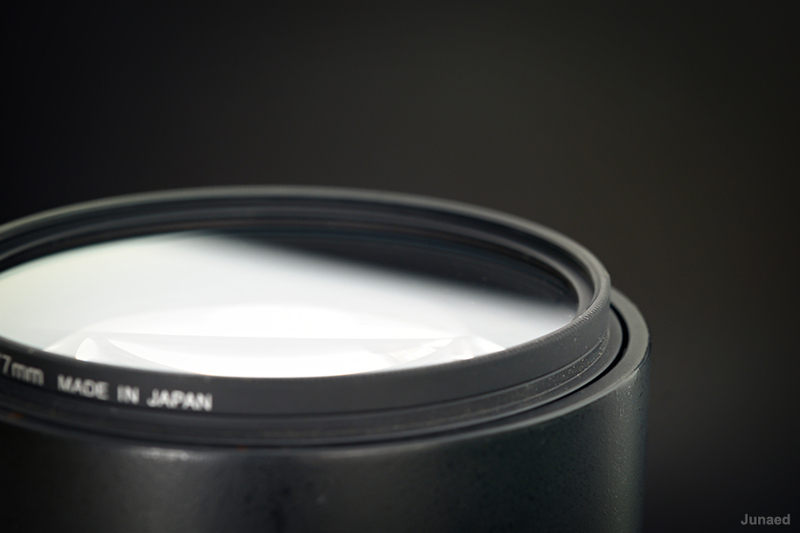 I tested four different 77mm UV filter from B+W, Nikon, Hoya and Marumi. B+W XS-Pro with nano coating performed the best with excellent result. Nikon NC filter shows very little degradation while Hoya HMC performed the worst. Marumi UV haze is better than Hoya. Its an extremely handy 300mm prime lens. You can carry it all day long without any neck-ache, tripod, mono-pod and still get better images. 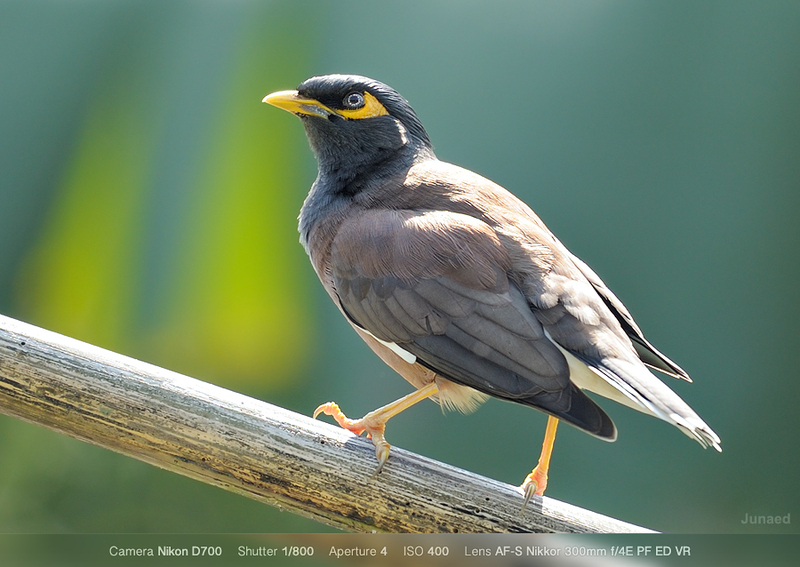 The light weight and excellent VR feature makes it an ideal option for birds and sports photography. It can generate very sharp images with pleasant color and contrast even in open aperture. 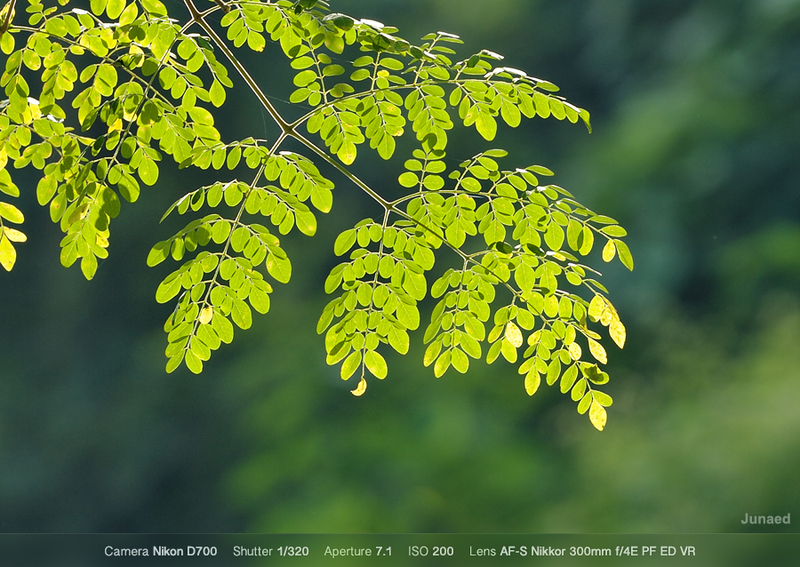 I wish Nikon had improved the auto-focus speed like rest of technological improvement.